Home /Blog/How Much Should You Spend on Rent? One of the most exciting parts of becoming an adult is moving out of the house and starting your own life. However, as is the case with most major life events, moving out comes with a lot of added responsibility. Part of this responsibility is knowing and understanding your budget when shopping for the perfect apartment, condo, duplex, or rental house. So how much should you spend on rent? Everyone’s income level and lifestyle is different, and housing costs can vary dramatically by region, so there is no one-size-fits-all answer. Thankfully with a little bit of budgeting, you’ll find an amount that is manageable under your current income while still allowing you room for doing the things you love. The first step in deciding how much you should spend on rent is deciding how much rent you can afford. This is done by finding a fixed income-to-rent ratio. Simply put, this is the percentage of your income that is budgeted towards rent. When calculating your income-to-rent ratio, keep in mind that you should be using your total household income. If you live with a roommate or partner, be sure to factor in their income as well to ensure you’re finding a rent range that’s appropriate for your income level. Keep in mind that the 30 percent income-to-rent ratio doesn’t always work for those well above or below median income levels. Those who make significantly less may need to spend a larger percentage. Similarly, there comes a point when income level surpasses the point where it would make sense to spend 30 percent on rent, and therefore a lesser percentage would still yield an ideal living situation. If you’re still unsure as to how much rent you can afford, consider an affordability calculator. Remember to consult a financial advisor before entering into a lease if you’re unsure if you’ll be able to make rent..
After you’ve set a fixed income-to-rent ratio, consider the 50/20/30 rule to round out your budget. This rule suggests that 50 percent of your income goes to essentials, 20 percent goes to savings, and the remaining 30 percent goes to non-essential, personal expenses. In this case, rent falls under “essentials.” Also included in this category are any expenses that are absolutely necessary, such as utilities, food, and transportation. Let’s consider a hypothetical situation in which you make $4,000 per month. Under the 50/20/30 rule with a fixed income-to-rent ratio of 30 percent, you have $2,000 (50 percent) per month to spend on essential living expenses. $1,200 (30 percent) may go to rent, leaving you with with $800 per month for other necessary expenses such as utilities and food. Now that you’ve budgeted for rent and essential utilities, it’s time to make a plan for how you’re going to furnish your apartment. One of the biggest shocks of moving out on your own is how expensive filling a home can be. From kitchen utensils to lightbulbs and everything in between, it can be pricey to make your space perfect. For the most part, furniture falls under the 30 percent of personal, non-essential expenses. Consider planning ahead before a move and saving for home goods so that you don’t go into major debt when it comes time to move out. Keep in mind that if you are renting a house instead of an apartment, there may be additional expenses not covered by your landlord such as yard maintenance or pest control. Be sure to review your lease carefully so that you aren’t surprised by any expenses. A lease is not something to be entered into lightly. 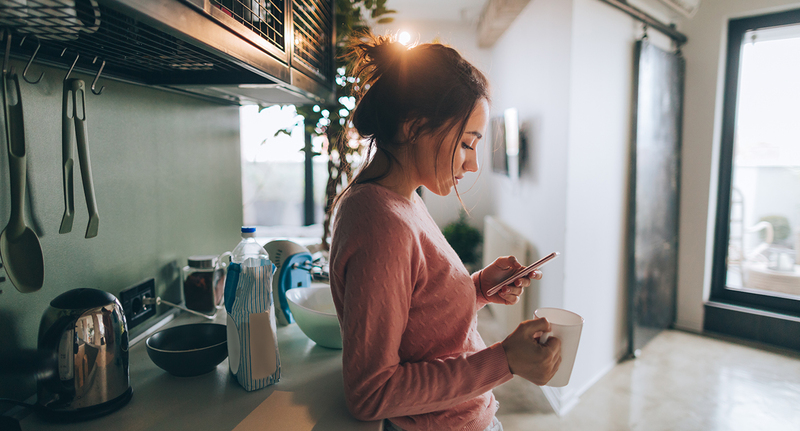 Biting off more rent than you can chew can lead to unpaid rent which will damage your credit score and make it harder to find an apartment in the future. 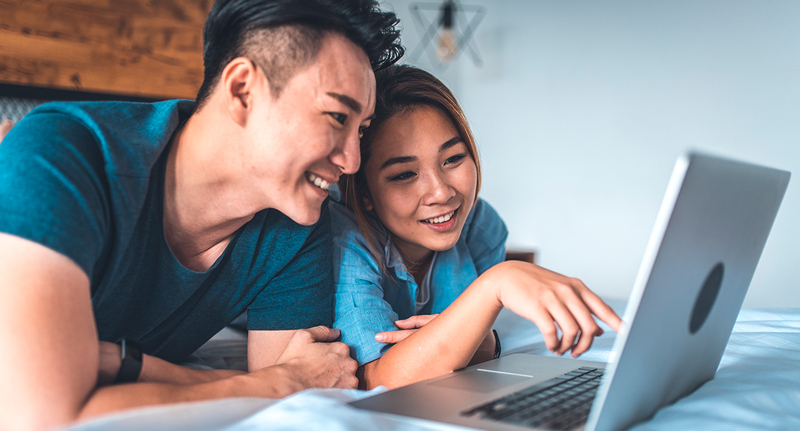 By implementing these best practices, you’ll hopefully find a balance between finding a place you love and still having room in your budget for a little bit of fun.